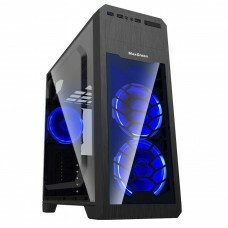 The brand Golden Field has introduced G9B full tower gaming case. 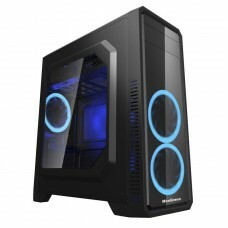 This stylish black colored casing has semi window side panel for having an elegant look of the internal gaming components. 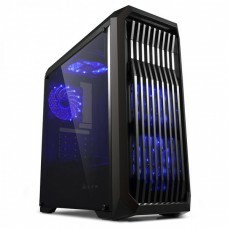 This strongly built case is equipped with 1xUSB3.0+1xUSB2.0 ports and one 120mm blue LED fan at front and one 120mm black rear fan at the back. 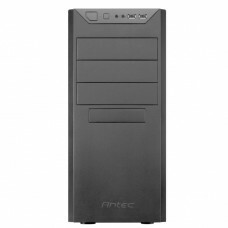 Moreover, this casing has built-in standard power supply with rooftop cooling system. 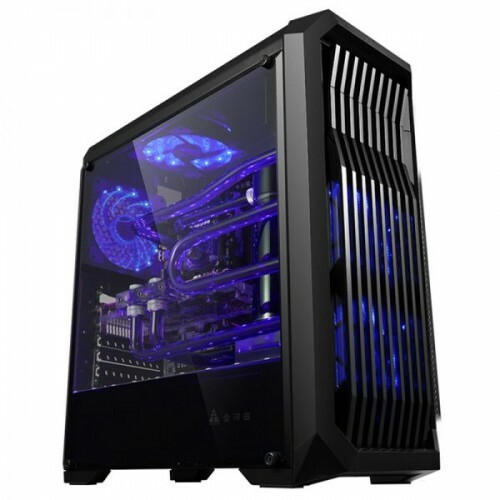 Buy your favorite gaming casing from Star Tech at lowest price available in the market. 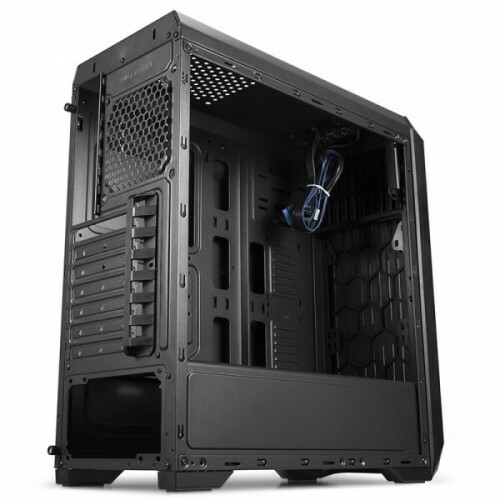 EMI facility has increased the purchase ability of the customer and now you can order through online to have the delivery at desired location inside Bangladesh.